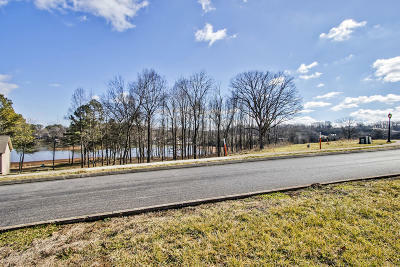 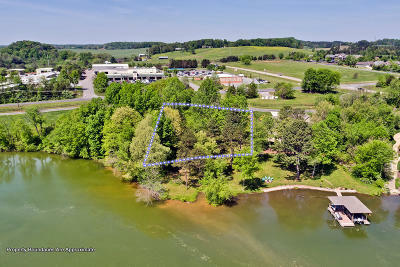 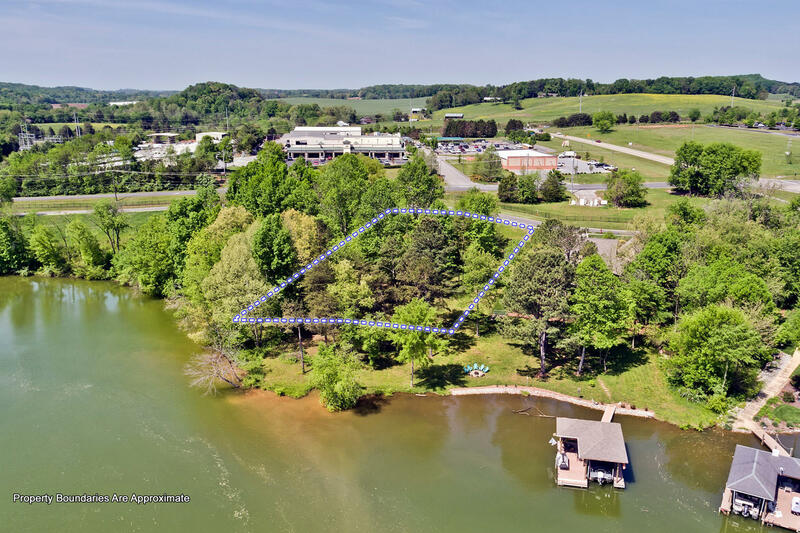 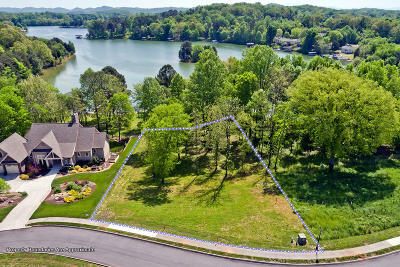 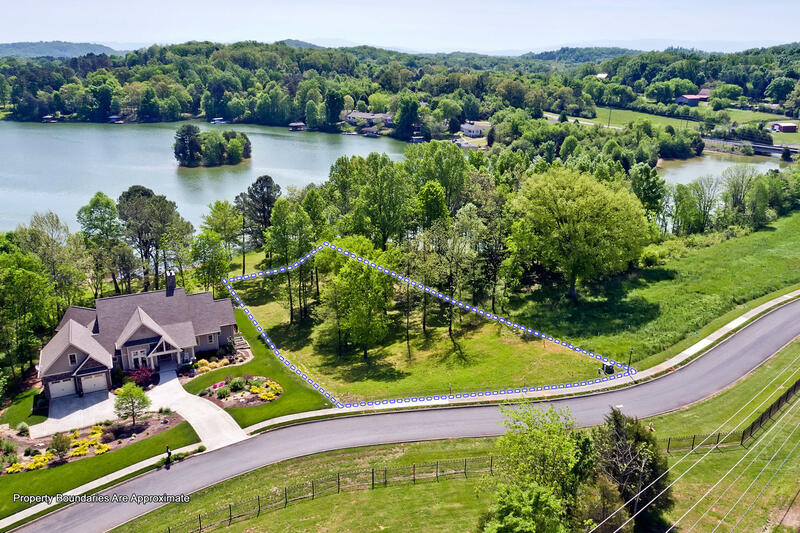 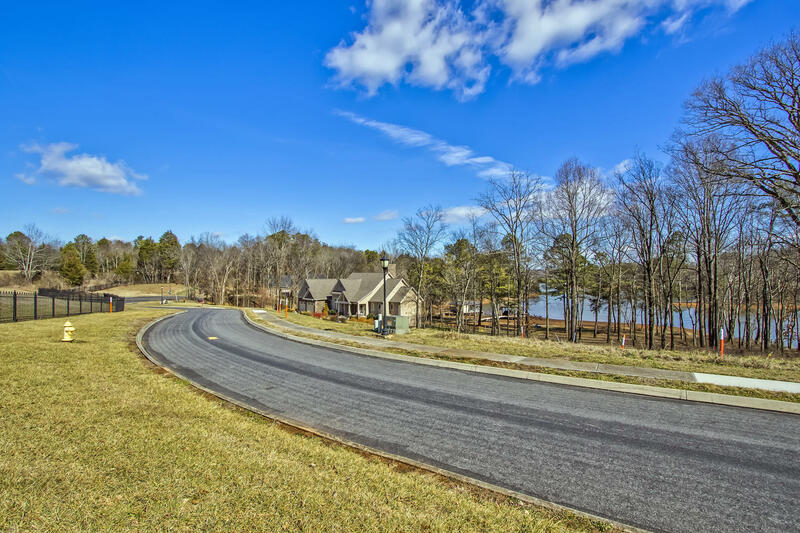 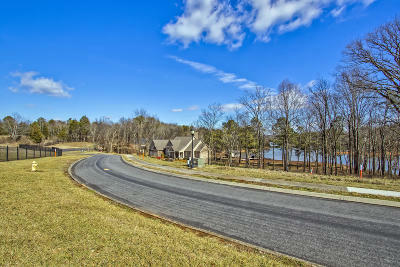 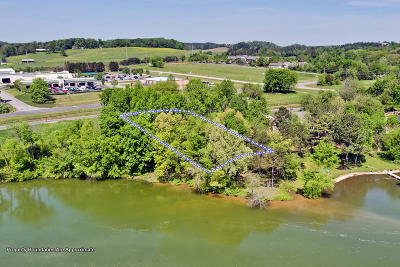 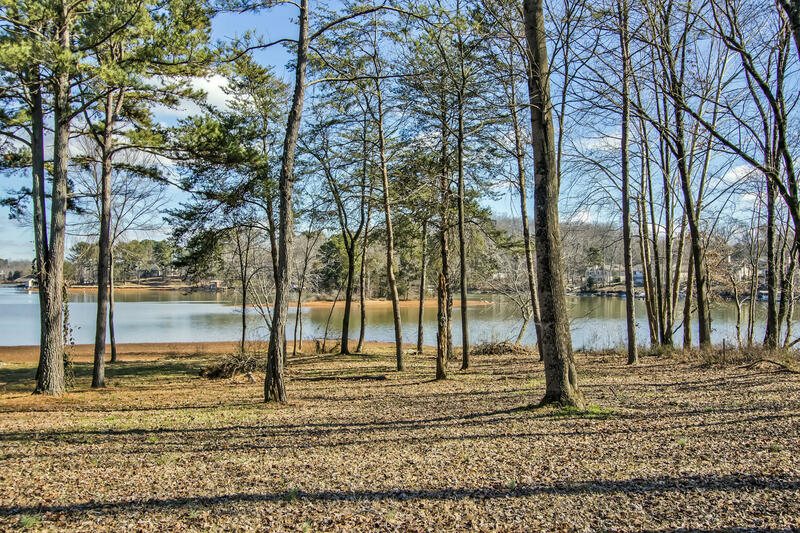 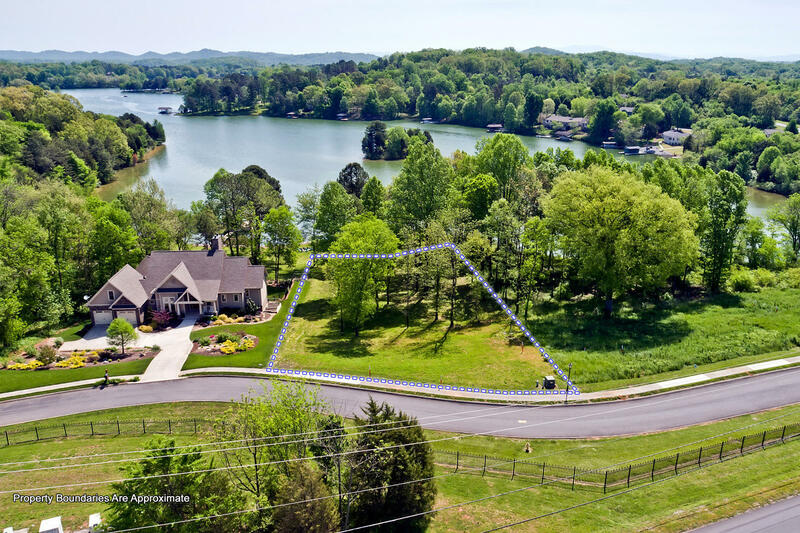 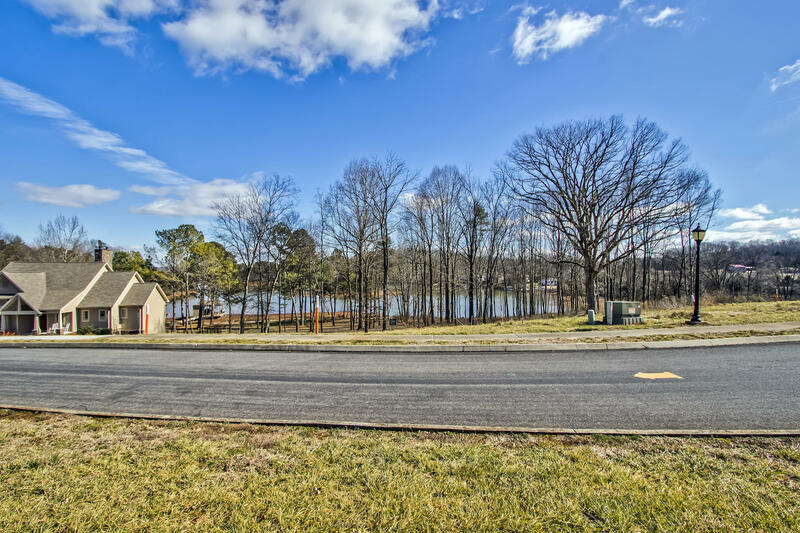 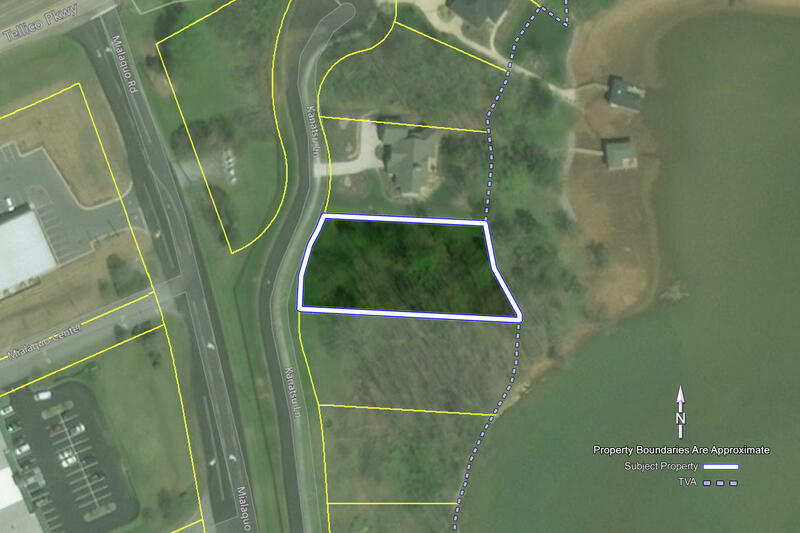 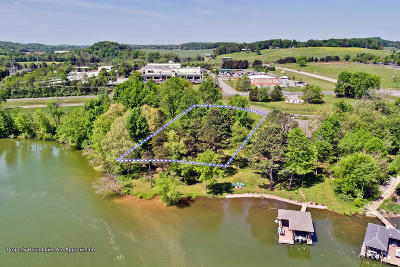 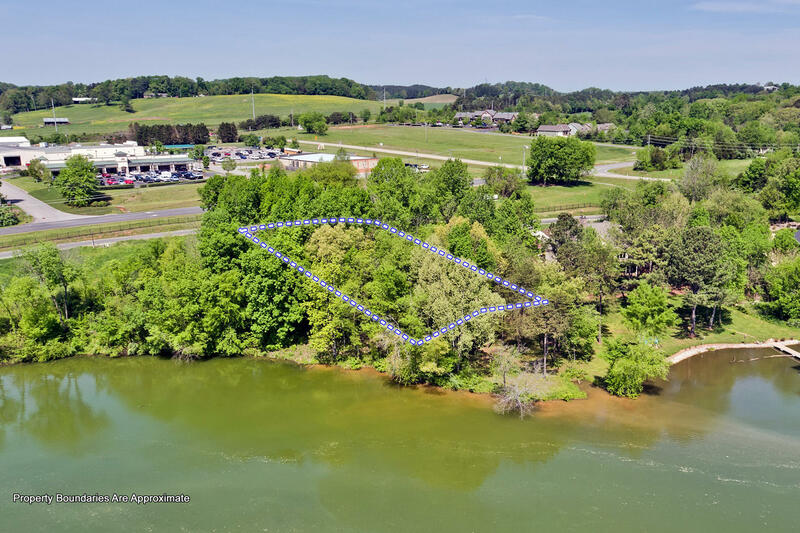 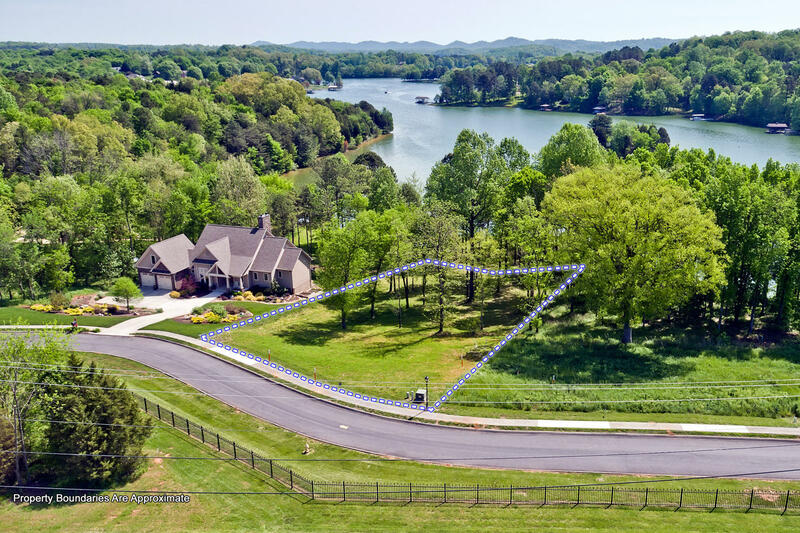 Gorgeous, RARE, LEVEL lakefront lot with giant views in the private and gated Mialaquo Shores in Tellico Village. 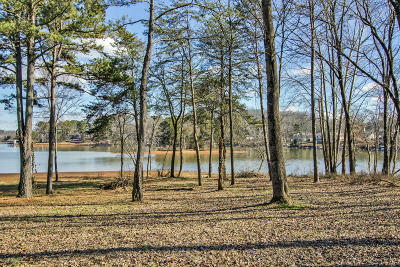 Build your dream home here and relax and enjoy the view. Easy walking distance to shopping. 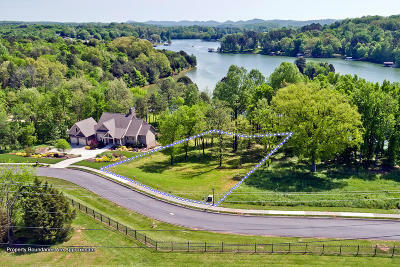 Come to East Tennessee Tellico Lake and see what all of the excitement is about! 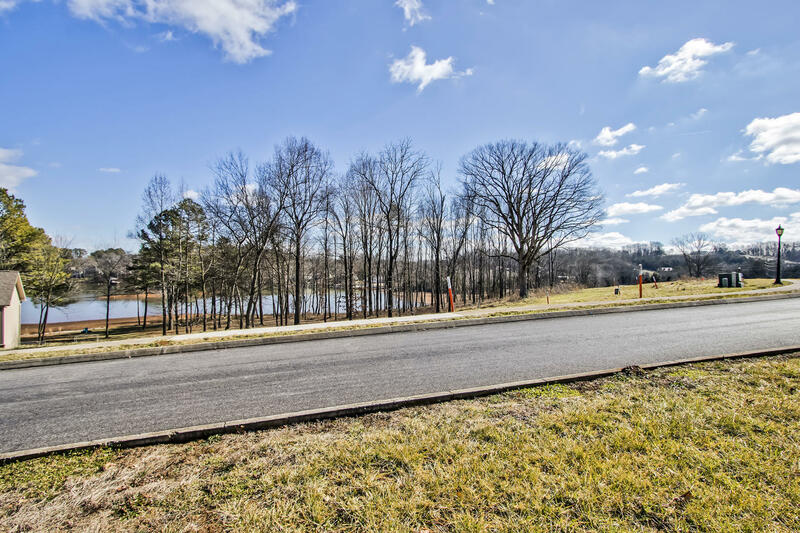 These lots are almost all gone, so make your appointment soon.